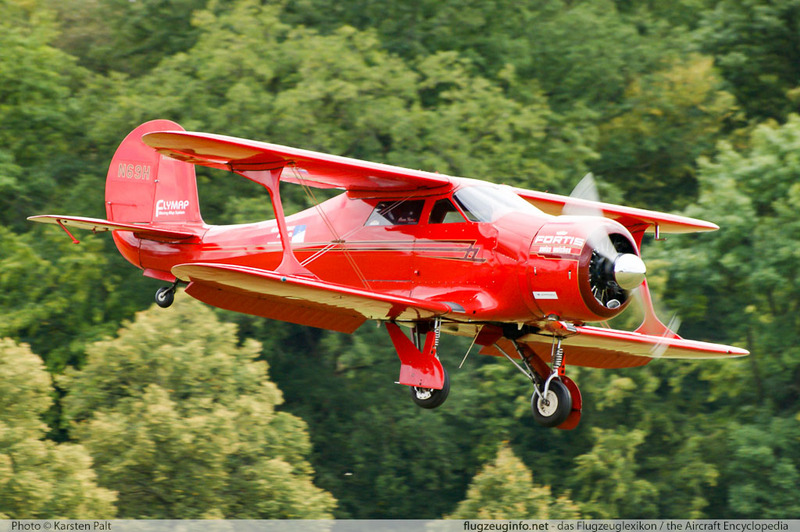 The Beechcraft Model 17 Staggerwing is a single-engine five-seat light touring and corporate travel biplane aircraft produced by the US-American manufacturer Beech Aircraft Corporation. The Staggerwing was also used as a liaison aircraft during world war II. Brazilian type designator is UC 43. Acquired 1944, in use until 1964.